This morning on Twitter, Arsenal legend Kenny Sansom announced that he will be on the Jeremy Kyle show “for a ‘celebrity intervention’ special”. Now for people of a certain generation, Kenny Sansom is their hero. A true Arsenal legend. They grew up watching him. 394 games over an 8 year period, he has a place in most Arsenal fans heart, and many Arsenal fans all time XI. But we are at a crossroads again with Kenny, and it once again gives me mixed feelings. In 2013, he sold himself to the Sun on Sunday. It was their first paper on their relaunch after the News of the World phone hacking scandal. And Kenny was their world exclusive front page news. “I just don’t want to live” he was quoted as saying. He went on to discuss how he had lost everything. His wife, his money, his family. It was a sad interview highlighting the fall of a great. At the time, whilst I felt for the man, alcoholism is an awful disease that has taken members of my family, I felt that he was also going about it the wrong way. Selling his story to the gutter press rather than seeking help. I questioned how much money he got for the interview, how much help The Sun would give him, and whether is payment would go straight behind the bar in a pub. Low and behold, 2 years later, he was in the papers again. 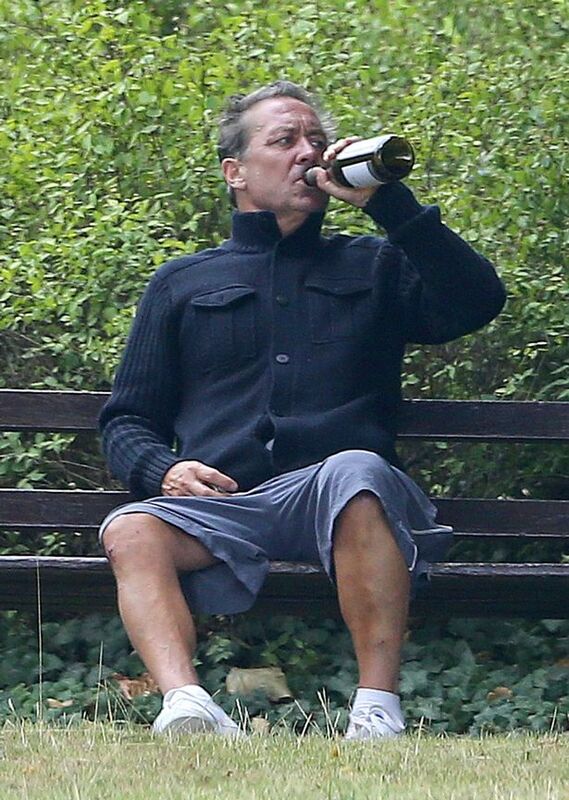 Despite rehab, he was pictured on a park bench swigging from a bottle of win. Recent reports say that Kenny is in good health. His appearance today on the Jeremy Kyle show stinks of attention seeking. Another easy pay day. If he needs help, he should seek it in private. He has family, he has friend. The club have bailed him out numerous times. I am sure Tony Adams Sporting Chance Clinic would be more than willing to lend a hand. What he should not be doing is selling his should again. Going on a programme like the Jeremy Kyle Show. It is gutter. He should not stoop that low. Kenny, you do not need to behave in this way. 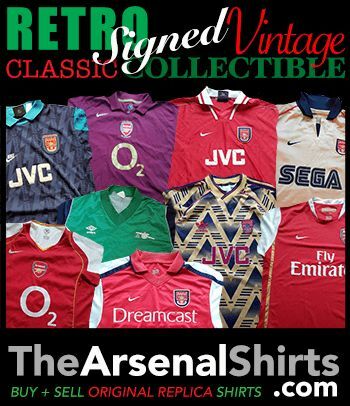 This entry was posted in Arsenal and tagged Arsenal, Kenny Sansom, She Wore, She Wore A Yellow Ribbon on January 22, 2016 by keenosafc. Well said sir. Alcoholism eats away at a persons spirit. Anonymity is key to laying a spiritual foundation. You called it spot on, seek help not publicity. Sorry to see this great player do this to himself one of the best players I have seen ,come on Kenny get some real help and maybe you can coach some of the young players coming through at the arsenal,you have so much to offer. Come on Kenny sort it!!! !